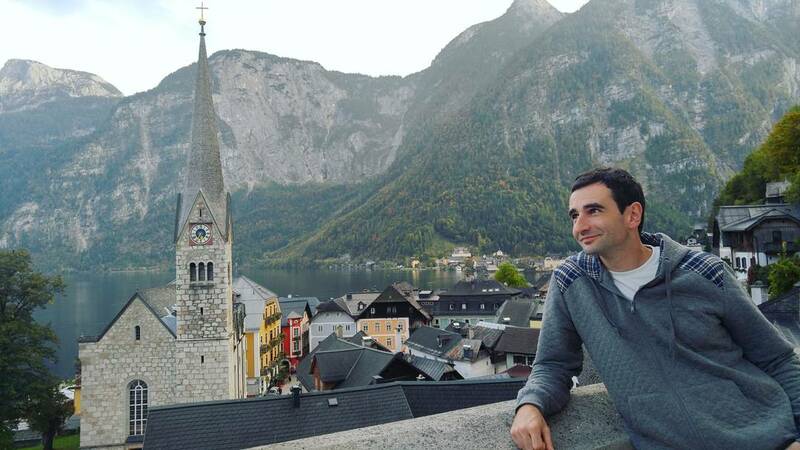 As the year comes near to its end, I look back to everything that happened in 2017 and the best memory is my trip to Central Europe and Israel. This reminded me of how it first came as an idea. Two years ago, I started thinking of travelling to Europe. No concrete plans, no target dates. All I had in mind back then was “one day, I’m going to do it”. 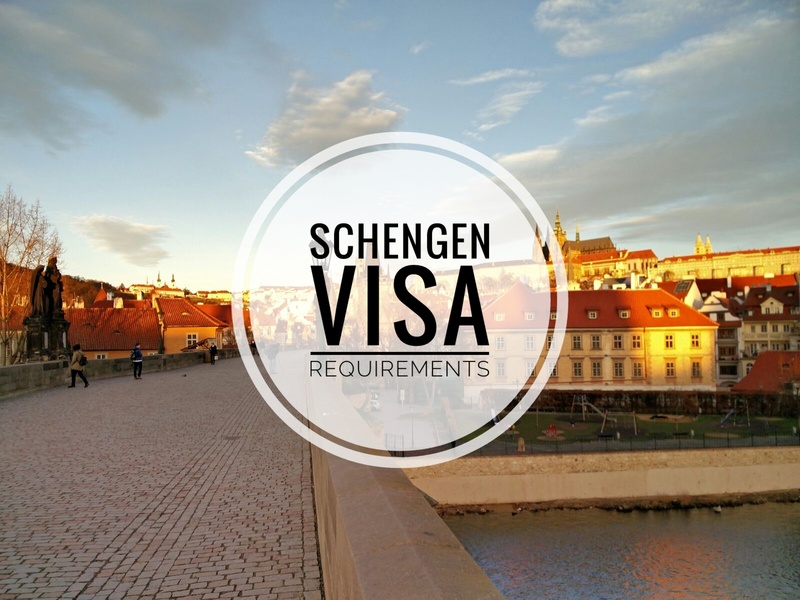 I started reading about schengen visa application, reading about train travel in Europe, checking-out hostels, reading blog posts, estimating the budget, and checking fares for flights going to Europe. I learned that there’s a chance to book a roundtrip ticket from Manila to Europe for less than 800 USD with promotional fares offered by some airlines. 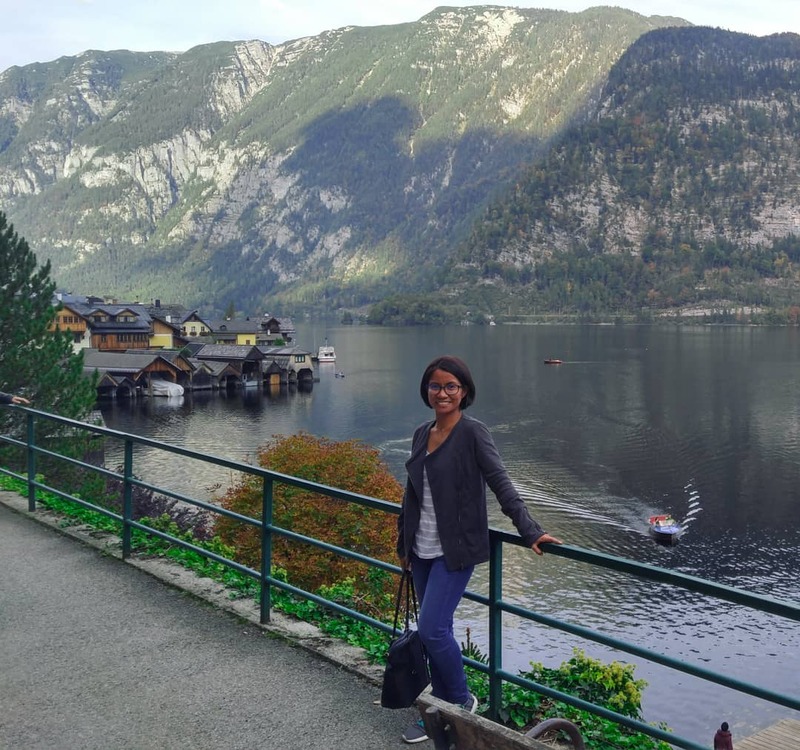 One day, I was on Instagram and saw a photo of a beautiful town – Hallstatt. It’s a town in Austria and I was mesmerized by it. I started zeroing-in on central Europe after seeing various photos of this town. I downloaded a photo of Hallstatt and made it my desktop wallpaper so I’ll get reminded everyday of my travel goal. Then I met a guy. He’s from Israel who was on a business trip in Manila. As I get to know him better, I started including a visit to Israel in my European trip plan. It’s much cheaper to swing by Israel from Europe than fly from Manila, anyway. Given this change in itinerary, a roundtrip flight from Manila to Europe was no longer ideal. I started checking on flight options that will bring me from Manila to Europe then from Israel to Manila. I learned that it’s cheaper to fly from either Bangkok or Hong Kong than from Manila. Months after subscribing to and getting alerts from Sky Scanner and Google Flights for multiple destinations in Central Europe, I received an alert with a price that can be considered cheap enough. 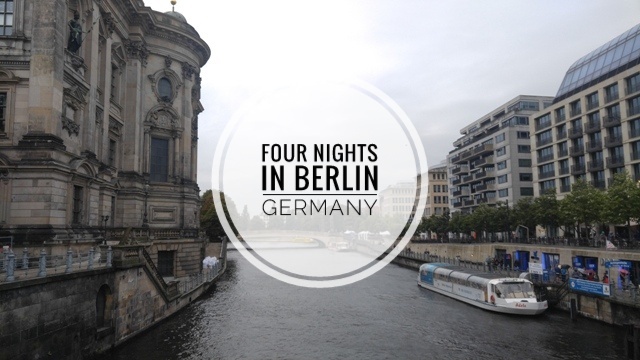 When I finally booked a flight going to Berlin, I started planning everything for the trip – accommodation, transportation, places to see, etc. I first planned on going solo but the Israeli man said that he wants to join me. 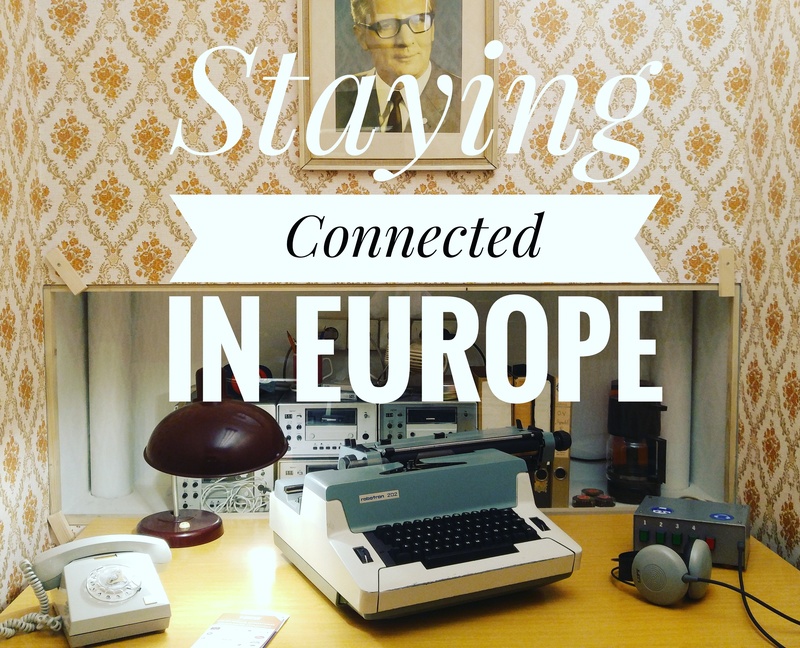 The idea of travelling to Europe came to fruition in 2017 and, instead of doing it alone, I was able to do it with someone. Not just an ordinary travel buddy, but someone whom I already consider special. Things got so much better than what I originally had in mind two years ago. Planning the trip taught me that if I want something so badly, then I can find a way to make it happen. I’m thankful that I was able to put my idea to action. This year gave me a treasure trove of amazing memories and adventures. I’m excited with what 2018 has in store for me. How about you? 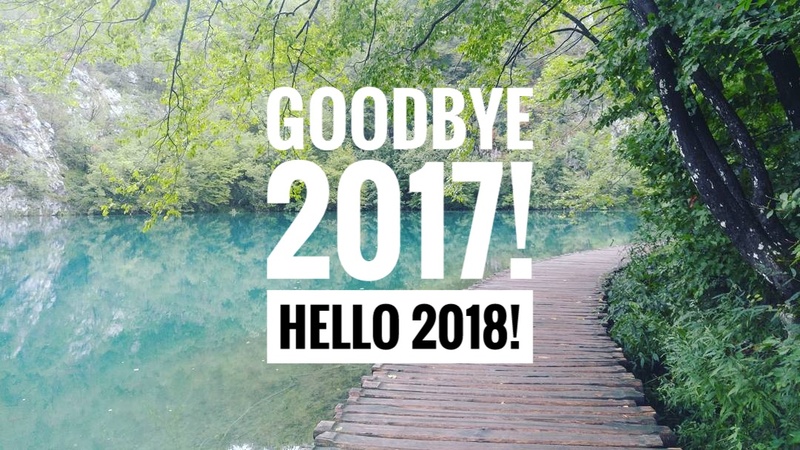 What’s the most exciting thing that happened to you in 2017?